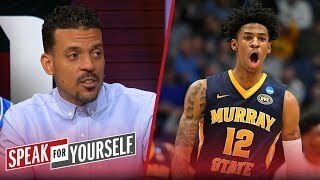 Rob Parker joins Skip Bayless and Shannon Sharpe to weigh in on Michigan State head coach Tom Izzo receiving criticism over berating one of his players during the NCAA Tournament. 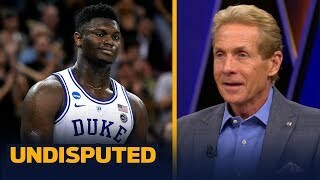 Hear Rob defend the players and thinks what Izzo did was not coaching. 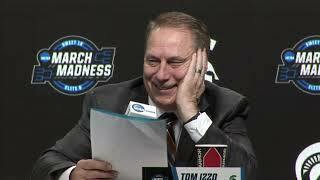 Was Tom Izzo out of line for screaming at a freshman? 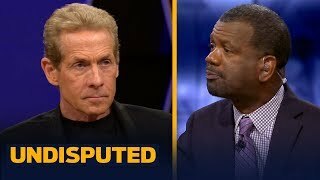 Skip Bayless and Shannon Sharpe DEBATE. UNDISPUTED | Is Dave Gettleman pushing the Giants further away from comtention? 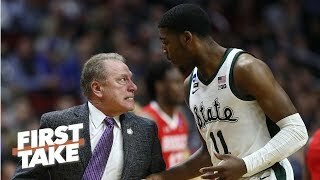 TOM IZZO & PLAYERS FORMAL PRESSER POST SWEET 16 WIN OVER LSU!